The Monkey Cage Blog at the Washington Post about the role of social media versus. social networks in the EuroMaidan. 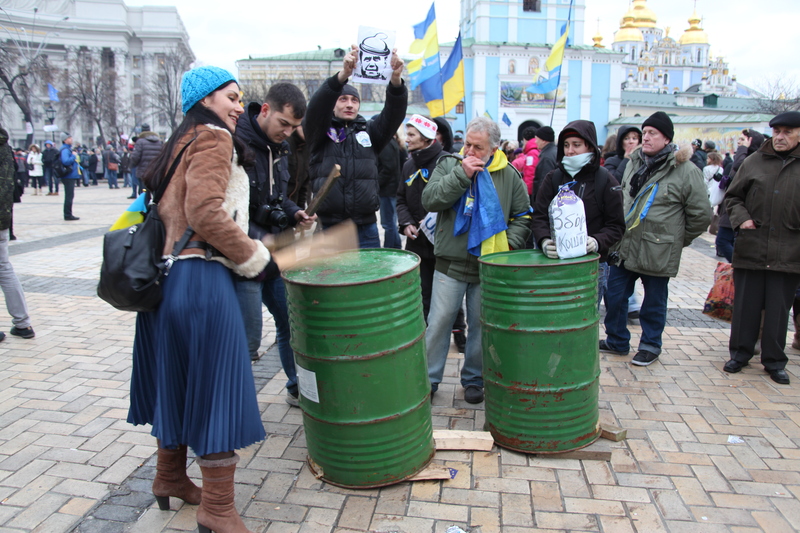 The Monkey Cage Blog at the Washington Post by Gwendolyn Sasse and Olga Onuch about the protest cycle of the EuroMaidan. Interviewed on Al Jazeera The Stream. Interviewed on BBC World Service . Interviewed for an AFP article .